The Lowestoft rockers join the bill as special guests at the Royal Hospital Chelsea on June 13. Tickets are on sale now, priced from £45 plus fees. 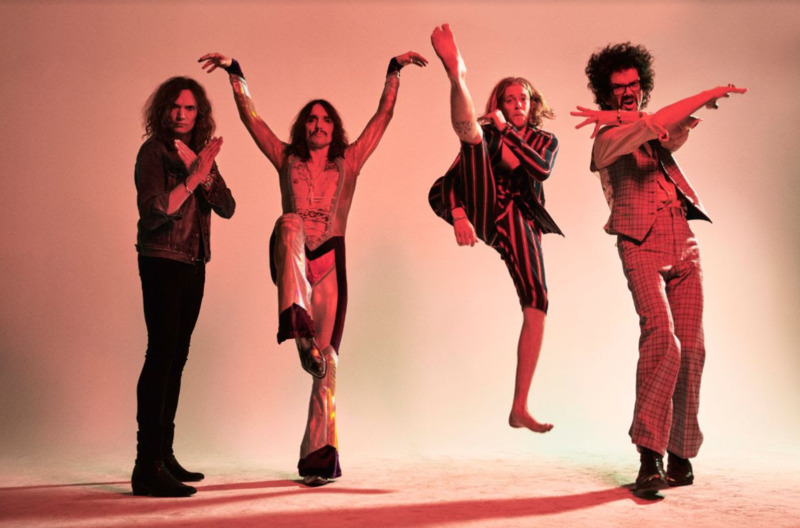 The Darkness recently announced a new album, 'Easter Is Cancelled'. Their sixth overall and follow up to 2017's 'Pinewood Smile is due out on October 4, with a UK and European tour set to follow in the winter. Toto, meanwhile, return to London as part of their 40 Trips Around The Sun Tour, which celebrates their 40th anniversary. The band, comprising Joseph Williams, Steve Porcaro and Steve Lukather, released an album of the same name in February 2018. Additionally, Toto also have a summer show lined up at Cork's Live at the Marquee. Click here to compare & buy Toto Tickets at Stereoboard.com. Toto have shared a lyric video for Devil's Tower from their limited-edition box set 'All In'. 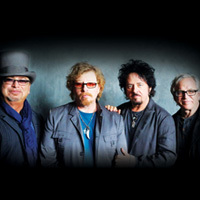 Toto have announced a date at Cork’s Live at the Marquee. Toto have announced the release of their new greatest hits collection, '40 Trips Around The Sun'.